We are part of the Advertising Association, through whom and with the great work they have done, we have been seeking to protect your ability to engage overseas talent post Brexit. They have now provided us with guidance for you to share with your EU staff as to how to safeguard their right to live in the UK post Brexit. 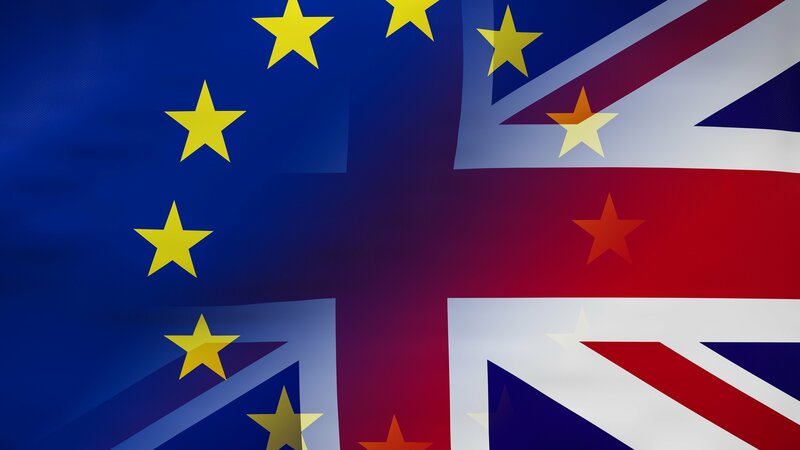 As you may already be aware EU Citizens and their families will be able to apply to the EU Settlement Scheme to continue living in the UK after 30 June 2021. This might be helpful for your organisation towards retaining key staff beyond Brexit, so please share this information with anyone who may find it of interest. The Home Office has announced that the pilot is expected to go live on Monday 21 January. Making an application during this phase of testing is entirely voluntary. Those unable or not wanting to apply during this phase will be able to do so once the scheme is fully live by 30 March 2019. EU citizens or family members can also sign up to receive email updates from the Home Office on the Settlement Scheme. I attach some additional briefing resources that your HR department may wish to use with staff. The Home Office have also produced a pdf poster, which, unfortunately, is too large to attach to this email, so please contact me directly if you wish to have a copy. As always if you have any further questions, please do not hesitate to get in touch. If we receive new information or announcements concerning the Settlement Scheme and the future immigration system in both deal and no-deal scenarios we will share it with you as soon as possible.